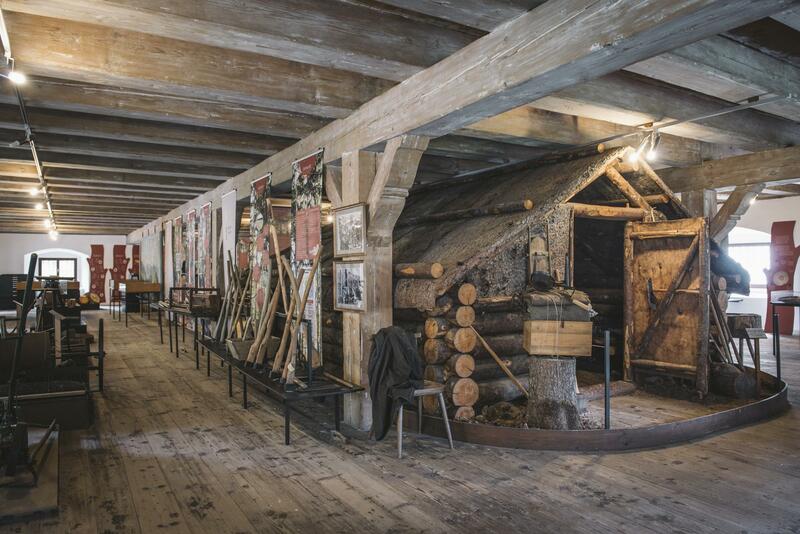 Austria’s Forest Museum Silvanum has been located at “Neuer Kasten” in Großreifling since 1979, a building originally constructed in the 18th century by the Innerberger Hauptgewerkschaft iron company. Visitors can get an idea of the world of forest history on four exhibition floors. 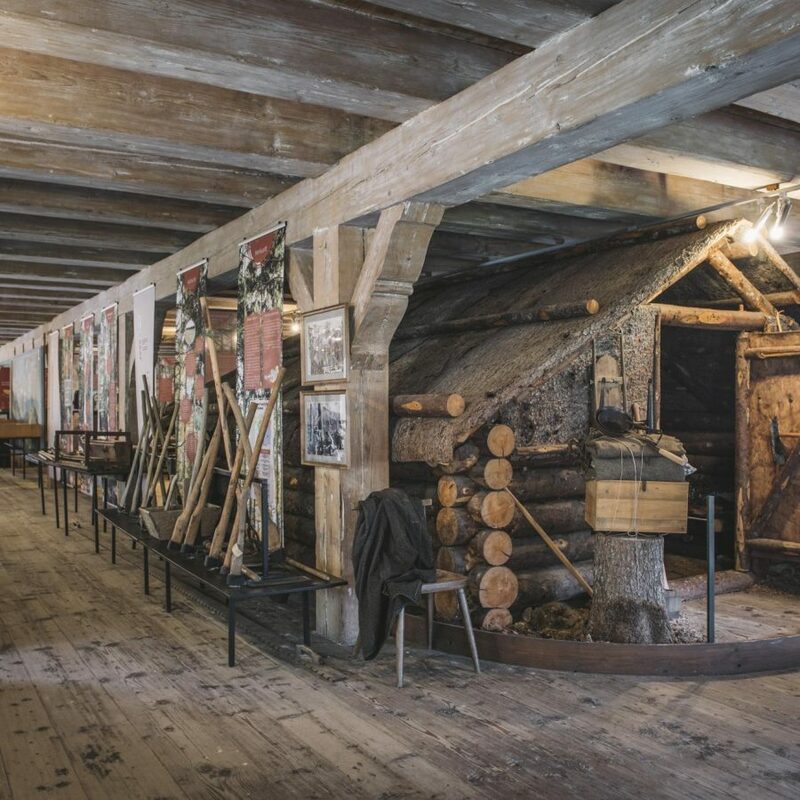 The exhibition vividly displays the methods of timber hauling and the vehicles, such as sleds, heavy skidders, forest railways, log flumes and ropes that were used in the process. Another fascinating part of the exhibition shows visitors how water was used as a traditional way of timber rafting. However, there are also a lot of activities for children such as the National Park 3D cinema, interactive sledge and raft rides, fascinating guided tours for preschool and school classes as well as special forest and project days. Have a look at our annual programme featuring all kinds of entertaining events for young and old alike. We’re open from 1 May to 31 October daily (except Mondays) 10:00 – 12:00 and 13:00 – 17:00 and upon request. Guided tours are available, please let us know in advance!